Enter HUMIDIFIERS. 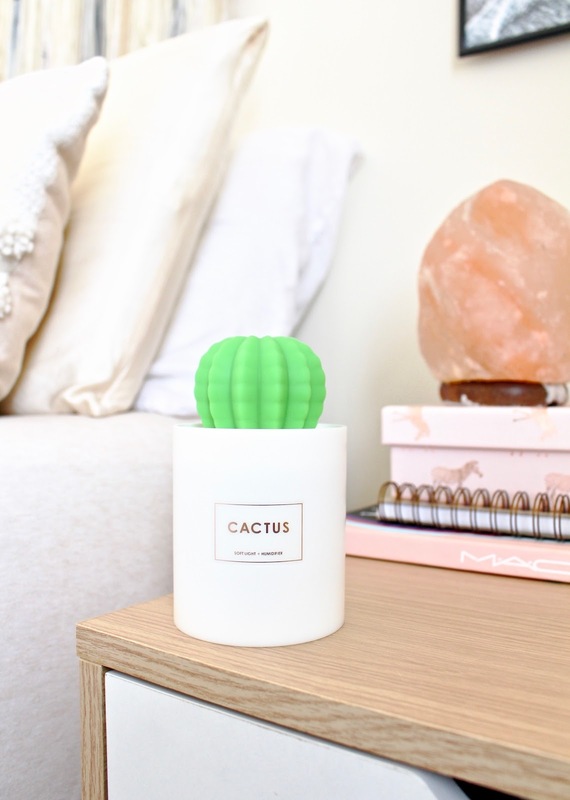 These winter annoyances are triggered by not enough moisture in the air, and humidifiers will improve your dry air quality by (obviously) adding humidity. On the other hand, DEHUMIDIFIERS are excellent when used during summer months for those without central air conditioning. If your home becomes very humid at times, the moisture will cause mold, dust mites, and trigger allergy flare-ups. Dehumidifiers are a great solution for removing excess moisture in your home... but let's revisit that in June, k? A quick Google search for humidifiers will lead you to a plethora of bulky, monstrous machines available, ranging anywhere from $40-$100. I don't know about you, but that's enough to make me ask myself, "do I really need this?" if I'm going to need to buy a dehumidifier come summer, too. If you're working with under 800 sq. 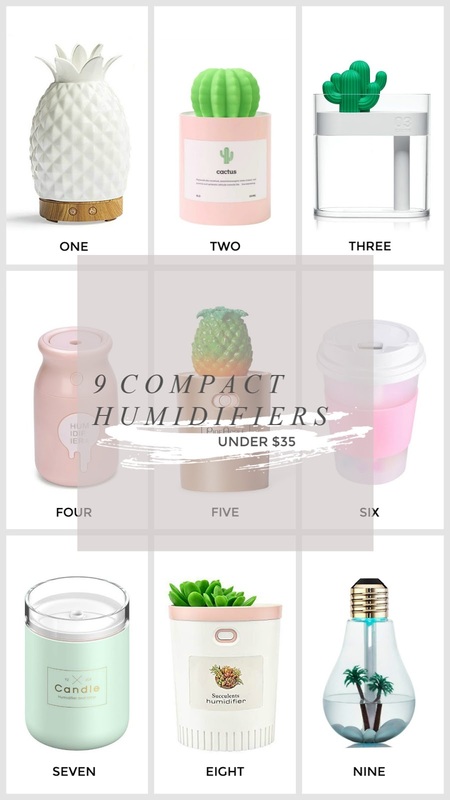 ft. and a tight budget, you'll be relieved to hear that Amazon has a great selection of compact (not to mention ADORABLE) humidifiers available for under $35. 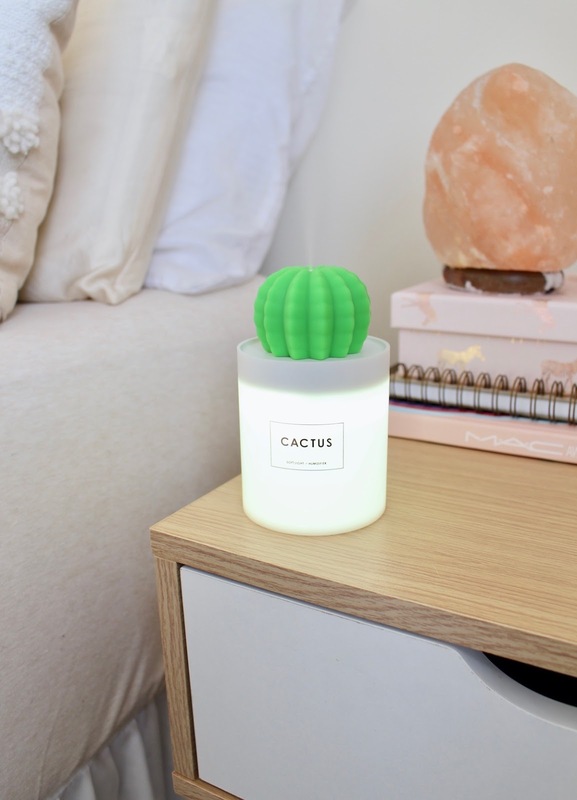 I ordered the Cactus humidifier in white and it did not disappoint. For $15, this little guy is super chic and the packaging was on point. When plugged into the USB cable, the white base becomes a faint blue night light which is so soft, almost like a glow. There is an option for a brighter white light by holding down the back button for 3 seconds. This was way too bright for my liking— it's almost as bright as a lamp, but the blue glow is perfect. For the first time in 2 weeks, I was able to fall asleep without the discomfort of constantly clearing my throat. Only time will tell if this will help with the dry skin + scalp, so stay tuned. 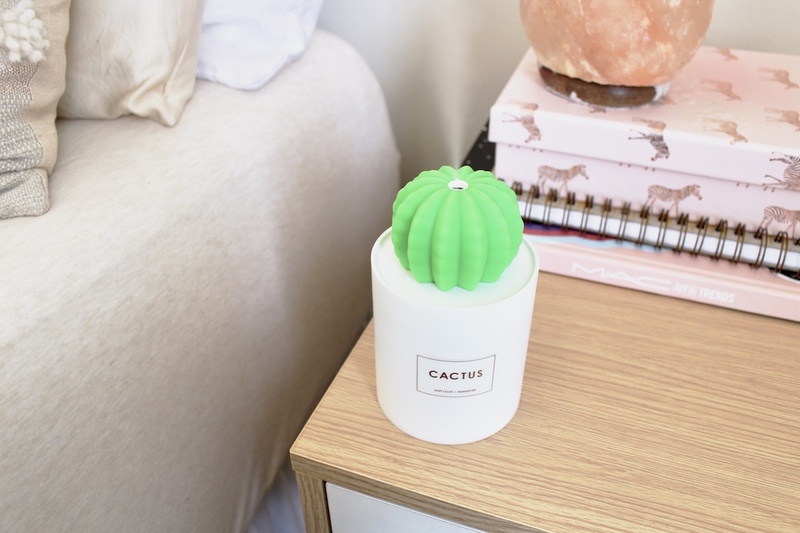 These compact humidifiers may not cover an entire living area, but they're perfect for your desk, the edge of your nightstand, or any small area where personal time is spent. 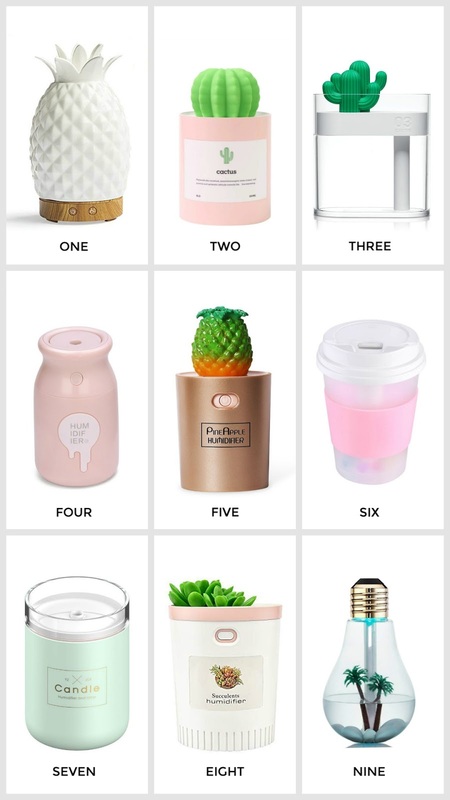 If you think you may be suffering from winter air, give one of these small humidifiers a try or save my pin-able image below on Pinterest for later! Have you seen improvement from using humidifiers or dehumidifiers? Let me know! xo, b. 7 comments on "9 Compact Humidifiers for Winter Air + Skin"
Luckily,Charlotte Rampling Skin Care there are numerous ways you can battle this horrendous condition so you can revive your skin, reestablish your normal excellence, and feel great once more. They are not something that visite site you can feel free to do it for straightforward and regular issues like skin break out or dryness. Most of them fail in killing warts for the very reason that they just don't get to the root! People with diabetes or heart condition should not use over the counter drugs. This is a good useful post. Thanks for sharing.